As we have disccussed in our earlier post that iPad Air Expected in Bahrain. Now one month is passed and iPad Air 2 is arrived in Bahrain. The Main four new features of iPad Air 2. 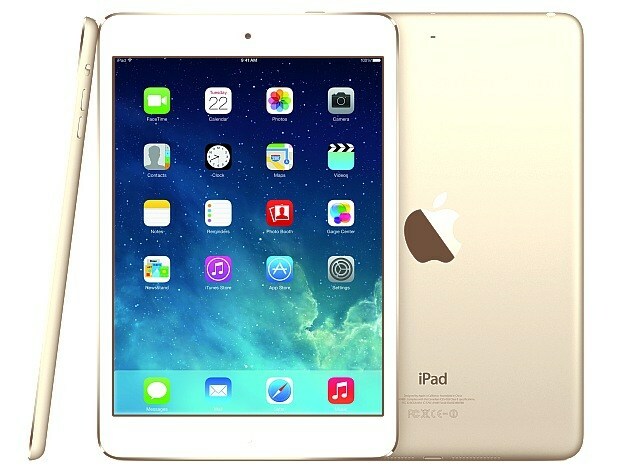 This time apple have decreased the prices for the iPad Air 2 which is almost same as the older iPad Air or even less. If you find less prices in the market feel free to comment. Ipad air 2 64gb WiFi + Cellular price 375bd in i196 shop in Gosi Complex. May you provide on instalment?